War Thunder Now Features Modern Military! Your Daily Updates. Straight from the Devs. 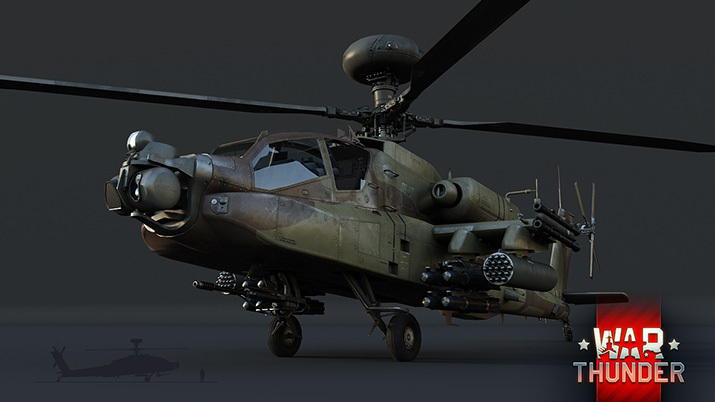 Popular MMO expands its arsenal with present-day tanks, jets and attack helicopters. Gaijin Entertainment today announced that its military MMO War Thunder will begin to feature modern ground and air vehicles, expanding the game’s technology tree from five ranks to nine. 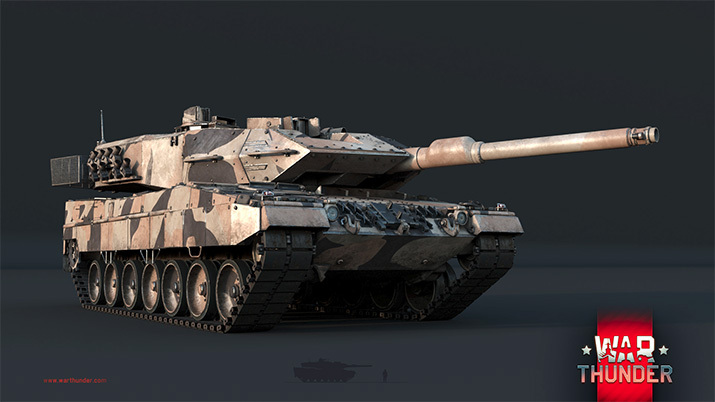 Tankers of War Thunder can look forward to modern main battle tanks such as the renown M1A2 Abrams and T-14 Armata, while the game’s pilots will see supersonic jet aircraft like the F-22 Raptor and T-50 PAK FA, as well as a multitude of attack helicopters. Players can already read about some of the upcoming vehicles in the Developer’s Blog, where the main battle tanks Leopard 2A5 and T-90A as well as the attack helicopters GA-64 and Mi-35 will be presented in great detail, including several images. Further information on how to access the vehicles in War Thunder will also be made available on the official website. Updated research trees with a broad array of new vehicles for the army, air and naval forces of all nations will be published soon on the game’s official website. 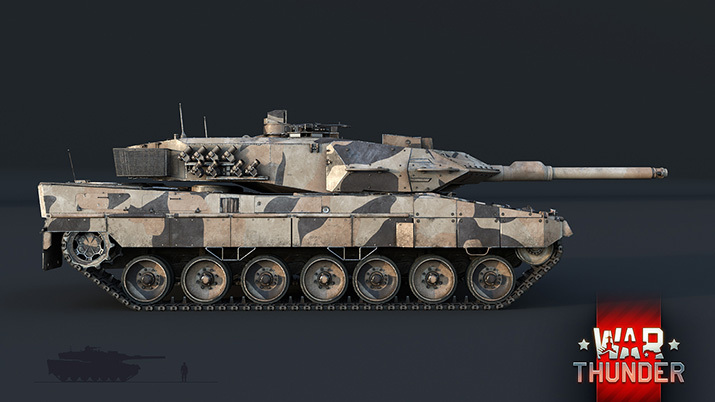 Modern vehicles will bring along a massive amount of new vehicular features to the game, including reactive armour, smokescreen launchers and modern high-precision weapons. More information and details will be released on the game’s Developer Blog in the coming days. Gaijin Entertainment is the developer and publisher of the online games War Thunder, Crossout and Star Conflict as well as PC, Mac, Linux, PS4, PS3, Xbox 360, iOS and Android titles across several genres. The company’s diverse portfolio has received a range of mass media and game industry awards including such as KRI Awards, Gamescom Award and many more. War Thunder is a free-to-play, cross-platform, massively multiplayer military masterpiece for PC, PS4, Mac and Linux with millions of fans worldwide, that allows players to fight their way across air land and sea with access to over 800+ historically accurate planes and armored vehicles from WWII to the Cold War. Fans can expect hundreds more added as Gaijin Entertainment commits to ongoing development via regular updates.